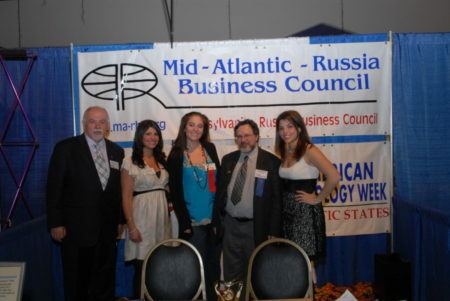 MID-ATLANTIC – EURASIA BUSINESS COUNCIL IS A PARTNERING ORGANIZATION OF THE HERMES EXPO INTERNATIONAL AND INVITE YOU TO THE 21ST ANNUAL EURASIAN/RUSSIAN – AMERICAN INNOVATION TECHNOLOGY WEEK (RANIT). Please let me know if you have any questions. Thank a lot!